Pan India 4G – LTE service license holder Reliance JIO Infocomm (RJIL) is all set to launch its much awaited 4G data services soon, we at TelecomTalk got exclusive access to test and preview its 4G LTE High Speed Broadband, Voice Over 4G and many value added services like Live TV (Jio Play), Video on Demand (Jio World), Cloud base Sync and Storage (JIO Drive), Video calls over 4G and Live video Surveillance, Health Support Apps on its high speed broadband network in Mumbai. When we tested and experienced the speed of 4G Broadband over TD-LTE network of Reliance Jio the downloading speed clocked to 16 Mbps normally but some times it reached 48 Mbps and the average upload speed was 9.0 Mbps. Reliance Jio is coming with lot of multimedia products and Value Added Services over its 4G network. 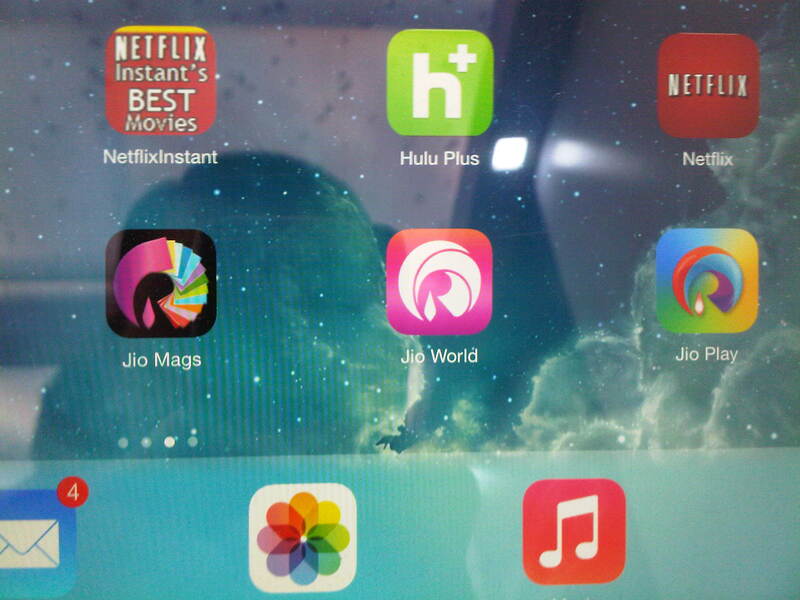 LIVE TV and Video on Demand Services (powered by Network 18) which will be branded as Jio PLAY is one among many other services. We tested Jio Play – LIVE TV services with HD viewing experience on iPhone 5S and it is working super smooth without any buffering issue and picture quality is better than any other LIVE TV services. Jio Live TV will have 16 HD channels and total 160 channels. Video on Demand (VoD) has more than 400 movies as of now in its library. With this LIVE TV service users can also catch-up TV programs with 7 days of stored content for each channel complementing the viewing experience and eliminates the need to remember to record users favorite show. Reliance Jio is also testing 3D TV and Ultra HD Video on its 4G network which will be available with commercial launch of service. 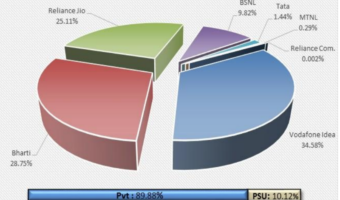 Reliance Jio also developed the on-line Health support related applications to create affordable Health-care supported by broadband. The company is also working on WiFi – MiFi devices so any customer can experience benefit of high speed wireless connectivity for WiFi enabled handheld devices (2G or 3G smart phones and tablets) over a blend of LTE Wifi networks. 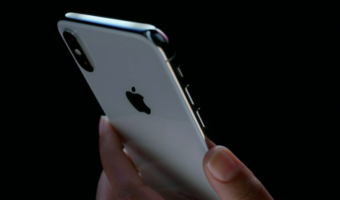 As of now Reliance Jio didn’t disclose its strategy on handsets or devices and right now some Apple Devices (iPhone 5S, iPhone 5C and iPad) and Samsung Tablets are there which supports Indian TD-LTE and band 40 (2300Mhz). 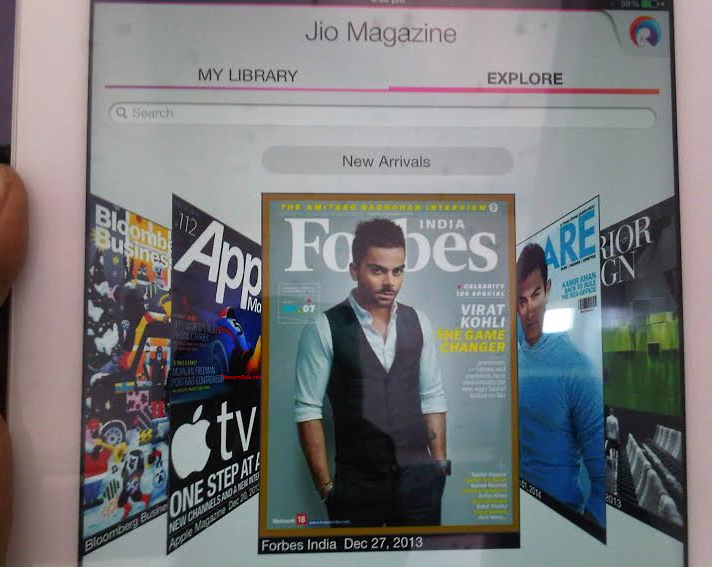 We used iPhone 5S and iPad LTE for testing and experiencing the Reliance Jio 4G, We believe many other affordable Smartphones and tablet will be added in Reliance Jio handset portfolio at the time of commercial launch. Mukesh Ambani owned Reliance Jio plans to launch world class state- of-the-art products and services with India centric content over 4G technology using an asset light strategy. R -Jio forge several strategic relations with a host of leading global technology players, service providers, infrastructure providers, application developers, device manufacturers and others to leapfrog India to the 4G revolution. 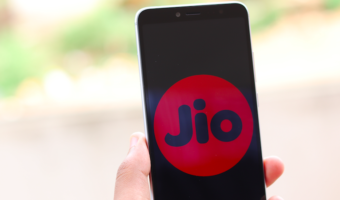 Note: There is no official word when Reliance Jio will launch its services and tariff but we believe Reliance Jio will be announcing and launching its services with a big bang and mature 4G products for end users. But as far as what we have seen its much better and efficient than Airtel 4G and they have some very consumer friendly apps like Reliance ‘JIO Drive‘ a cloud based services which is almost similar to Google Drive and they have also made one Contacts and photo transfer app which can transfer contacts, pics and video in a minute to any new 4G phone from any other smartphone. 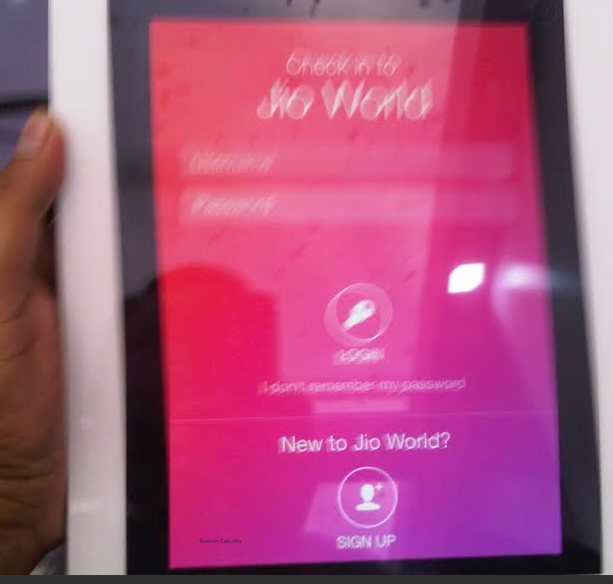 Overall our experience while testing Reliance Jio 4G was mind blowing, you won’t believe that it will keep anyone stunned but everything depends on tariff what Reliance Jio will offer to end customers, do let us know via comments what can be the right tariff for Reliance 4G can this be a game changer in India telecom industry?